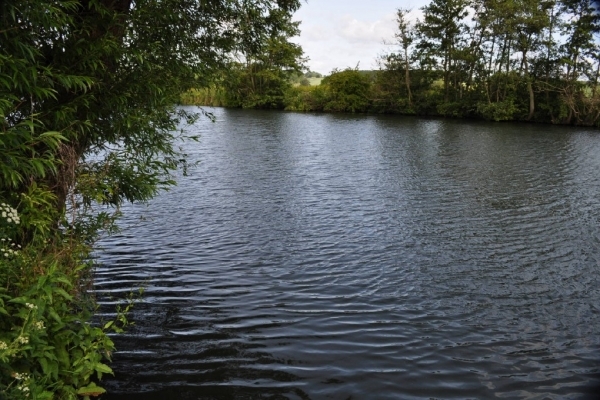 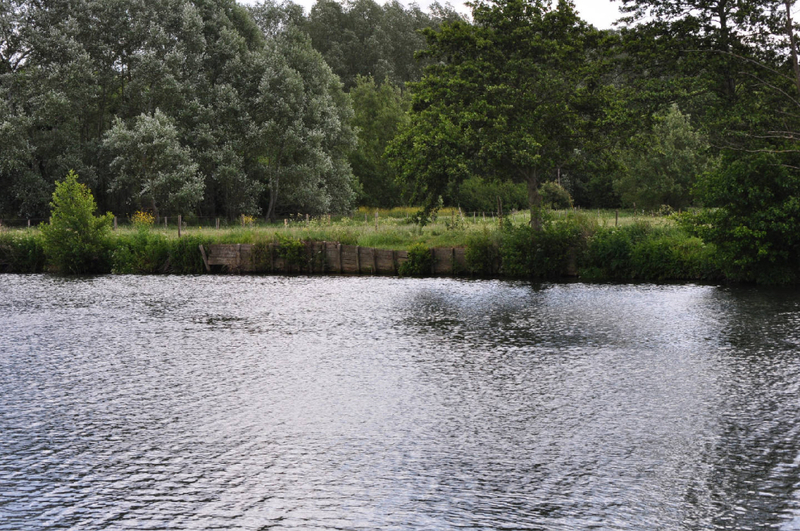 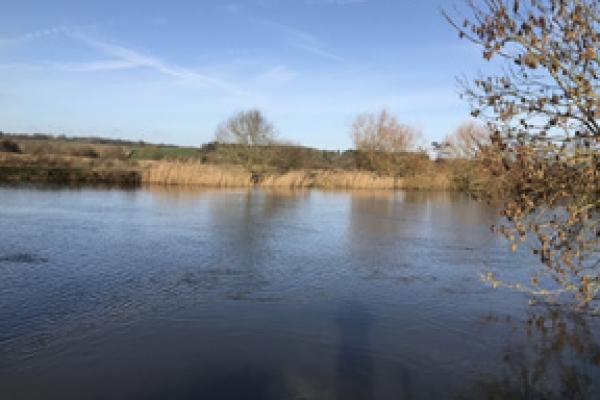 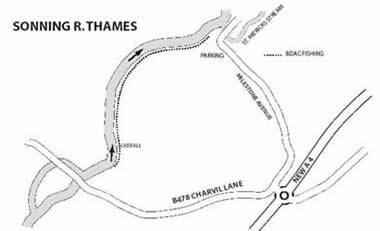 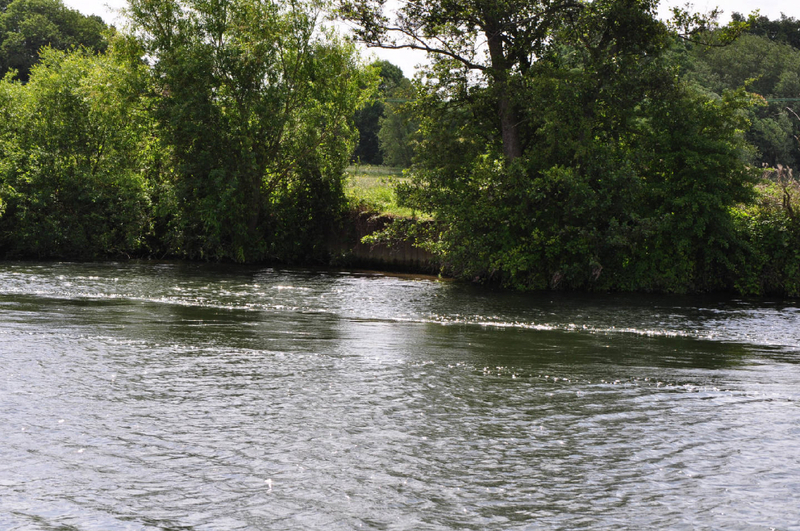 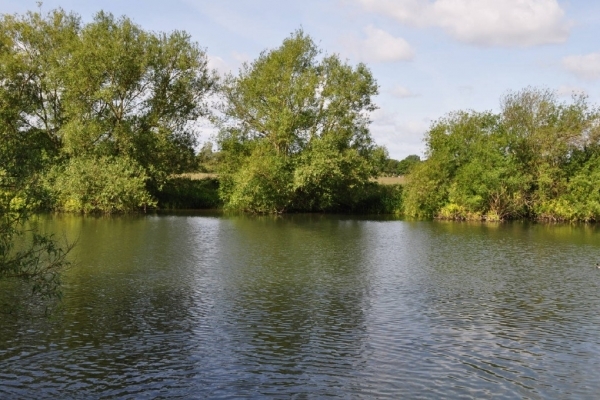 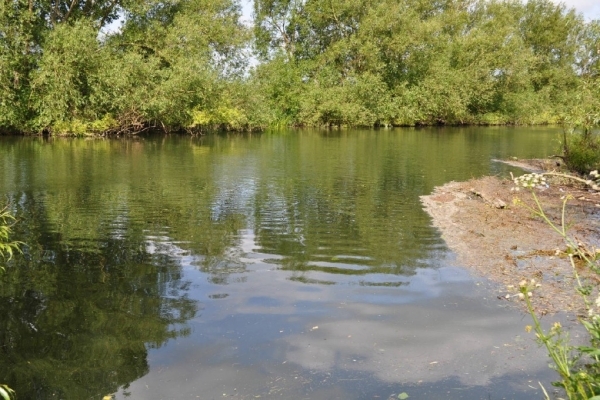 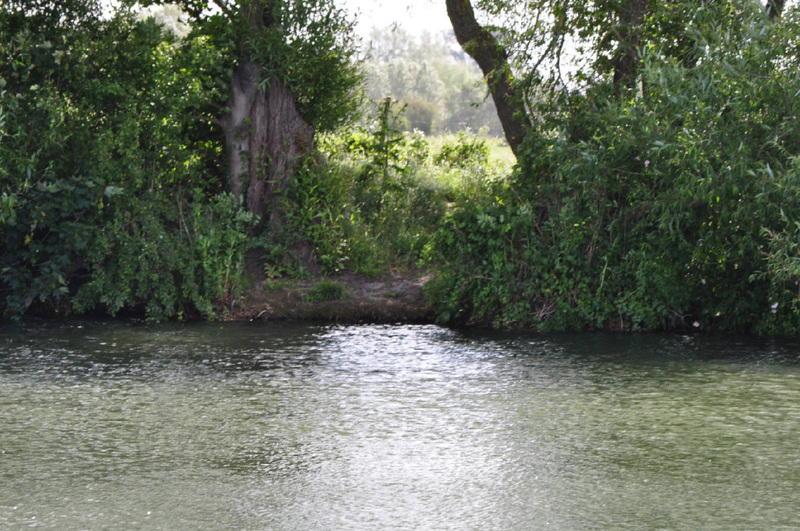 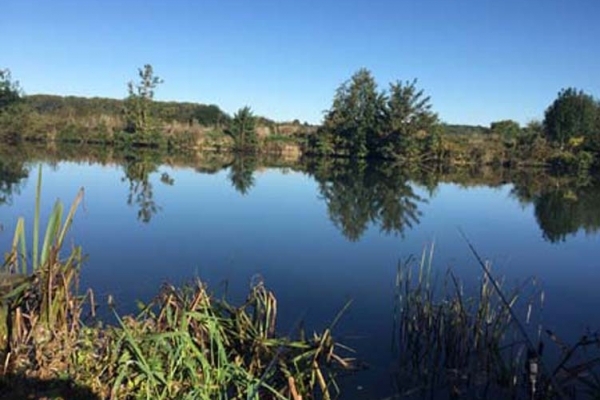 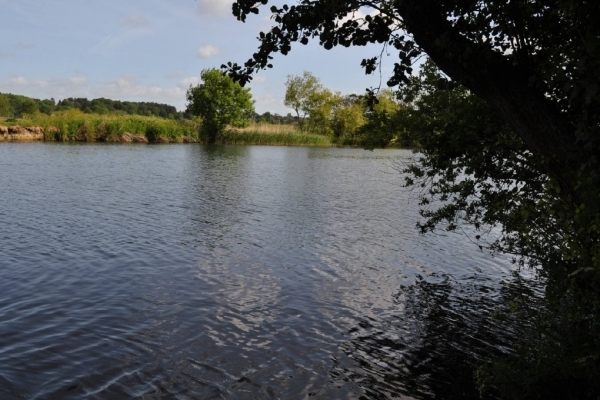 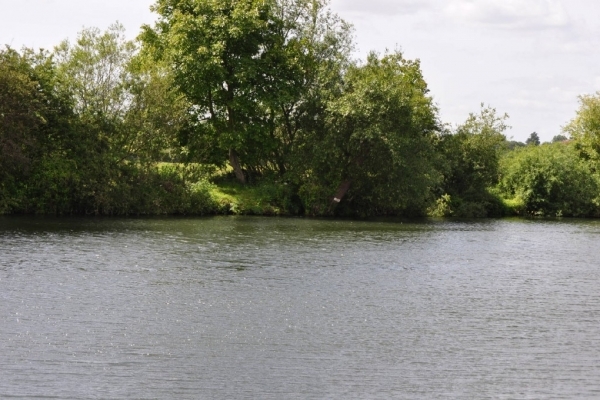 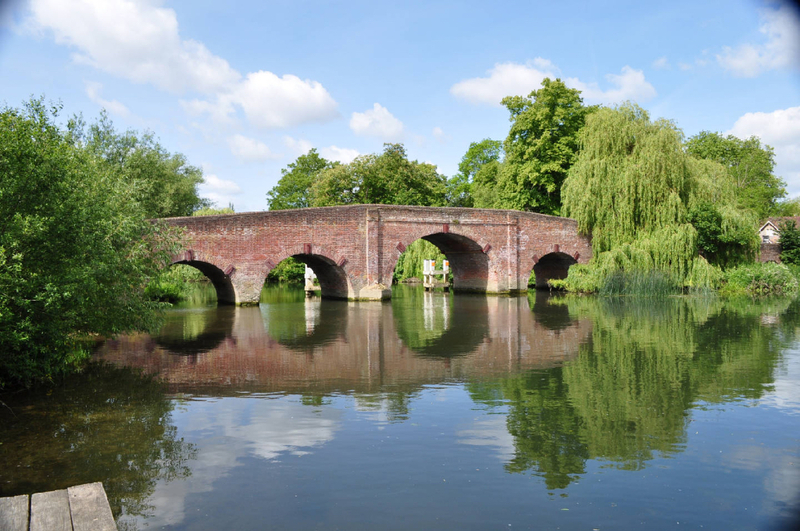 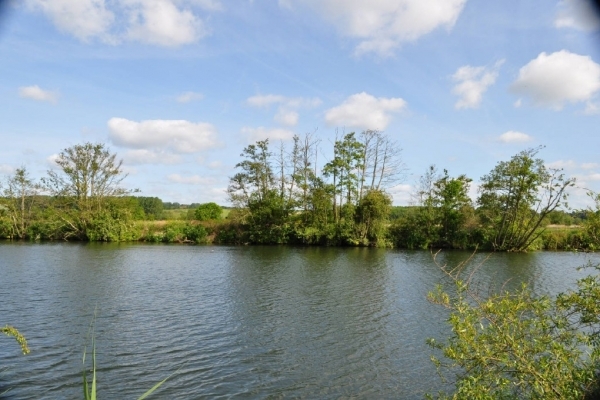 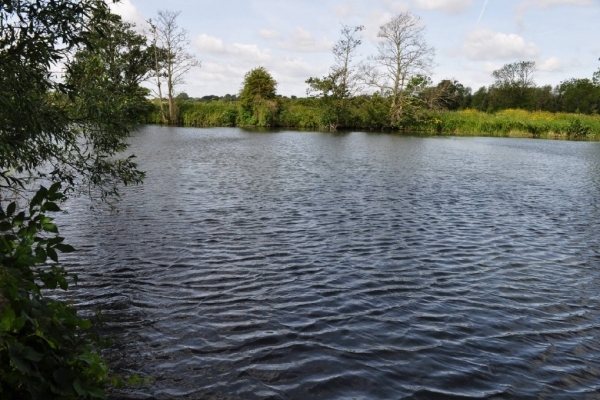 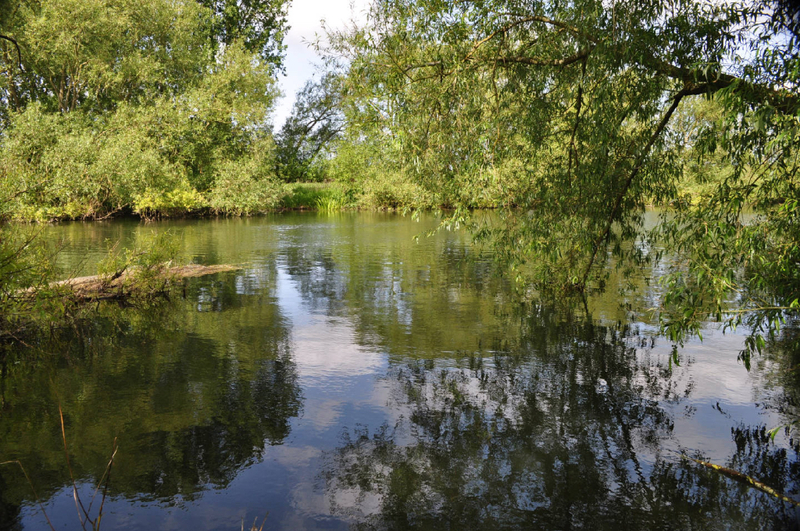 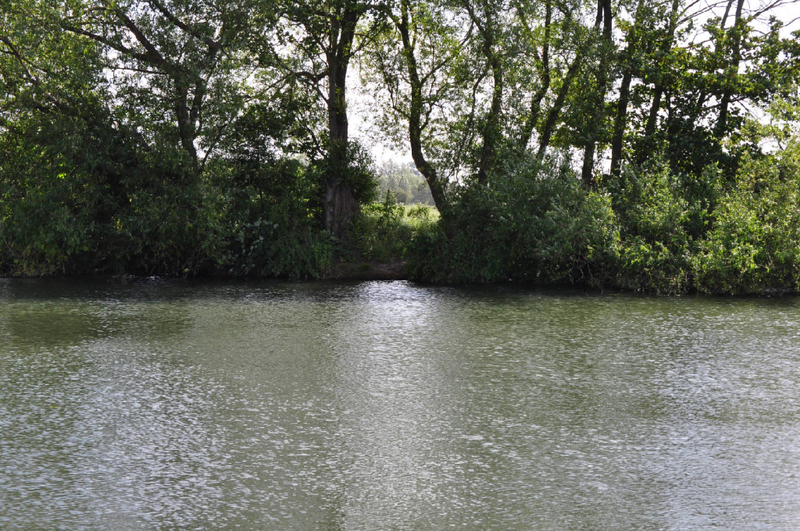 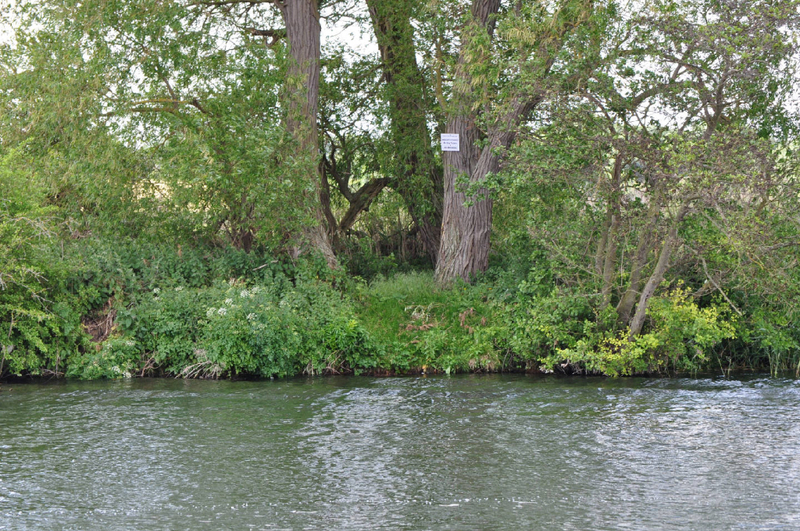 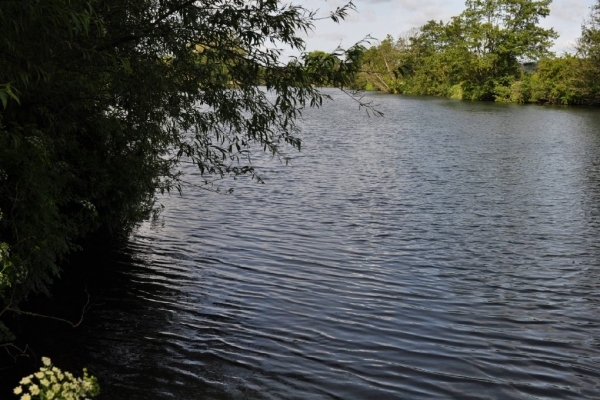 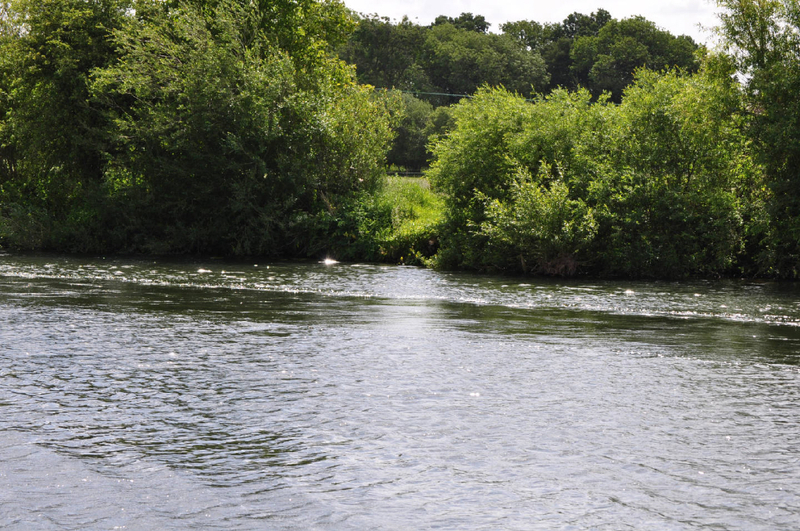 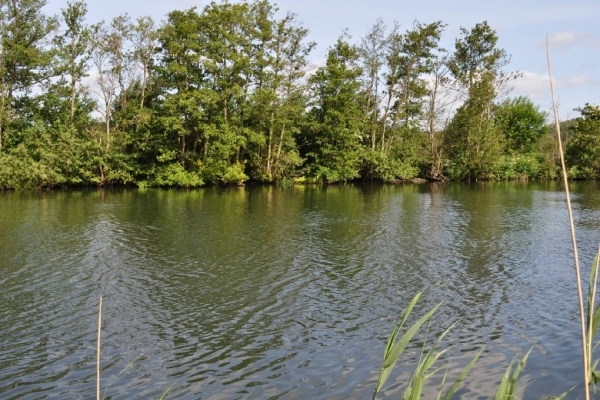 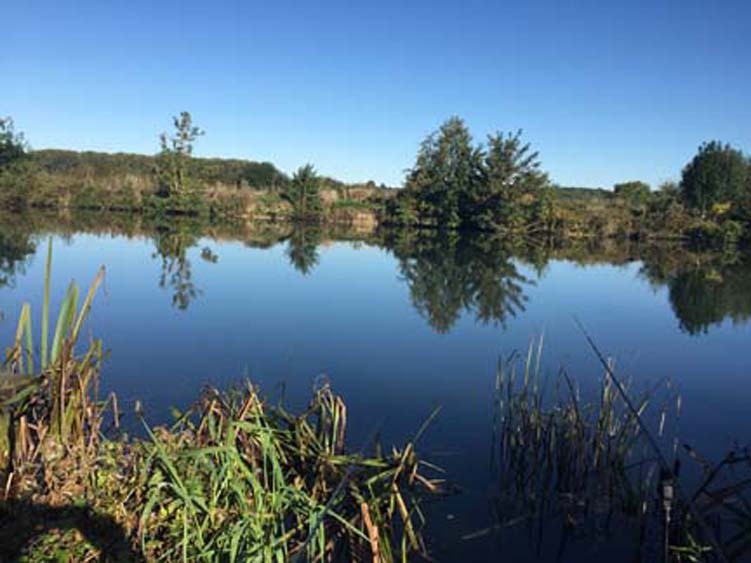 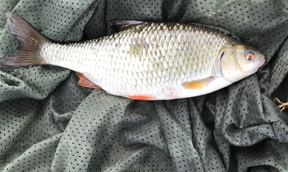 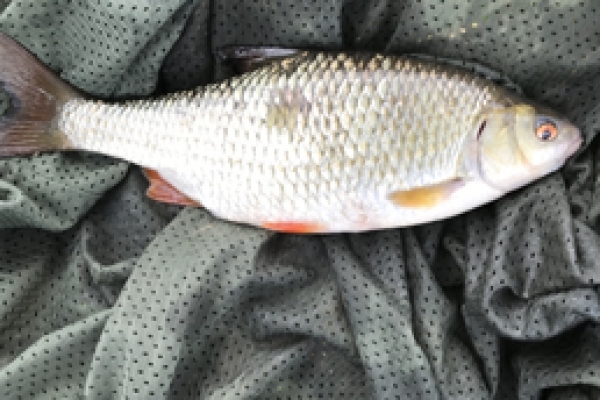 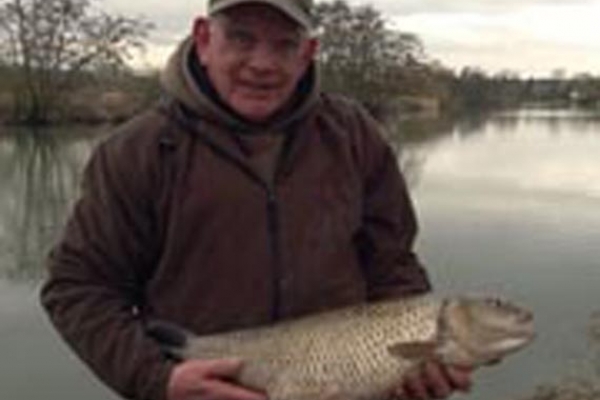 This water consists of one and a quarter miles of the River Thames in Berkshire, species that can be caught at this venue are Chub, Barbel, Roach, Dace, Perch, Pike, Carp, Gudgeon and Bleak. The banks are tree lined which gives some cover and some good holding areas. 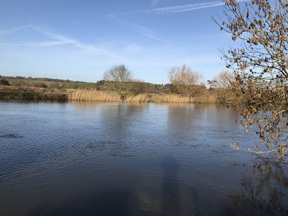 The downstream boundary is just upstream from St Patricks Stream, the first ten pegs give some excellent Chub, Barbel, Bream, Roach and Dace fishing swims area very deep in the edge about 14 feet, moving upstream the swims shallow up to about 6 to 9 feet. 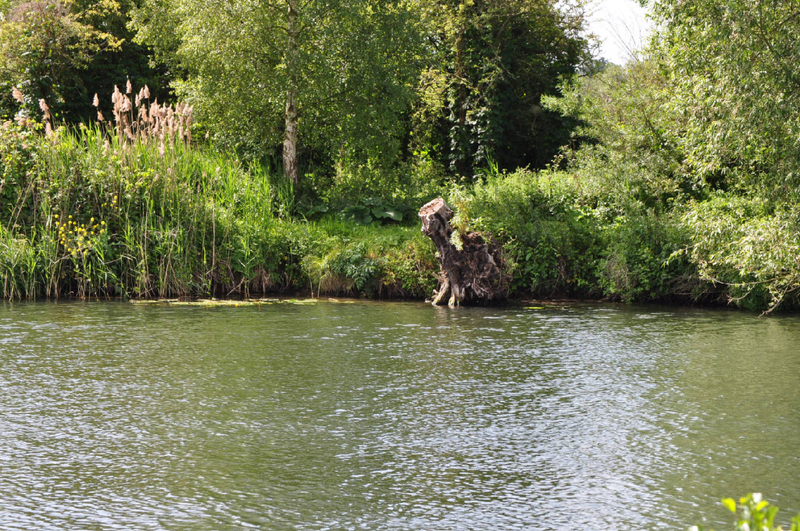 Then you come to the upstream boundary here the depth vary from 8 feet to about 12 feet again there is some excellent Chub, Barbel, Bream, Roach fishing. 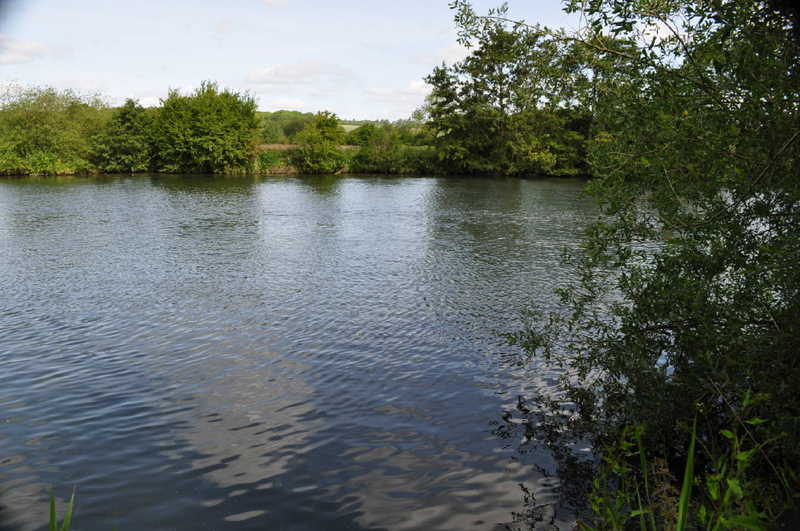 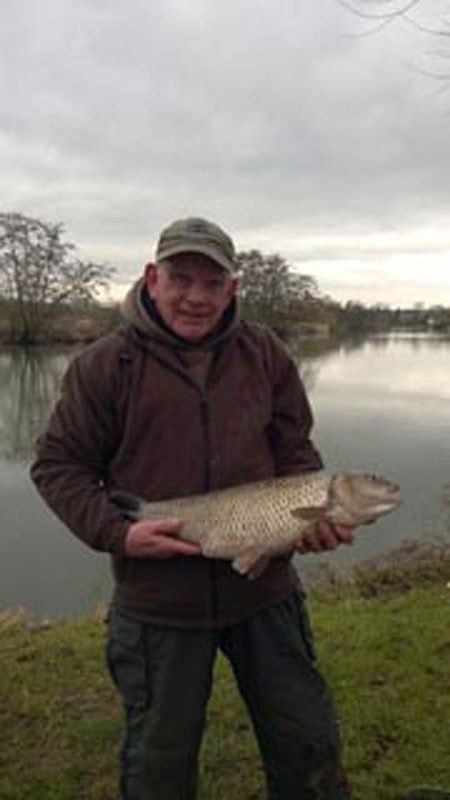 This venue has produced Chub to 7lb 14oz, Barbel over 14lb, Roach to 2lb, Dace to 12oz and bream to 12lb over the seasons of 2011/2012. There are two locked car parks, one at St Patricks stream end and the other at Sonning road bridge end of the fishery. 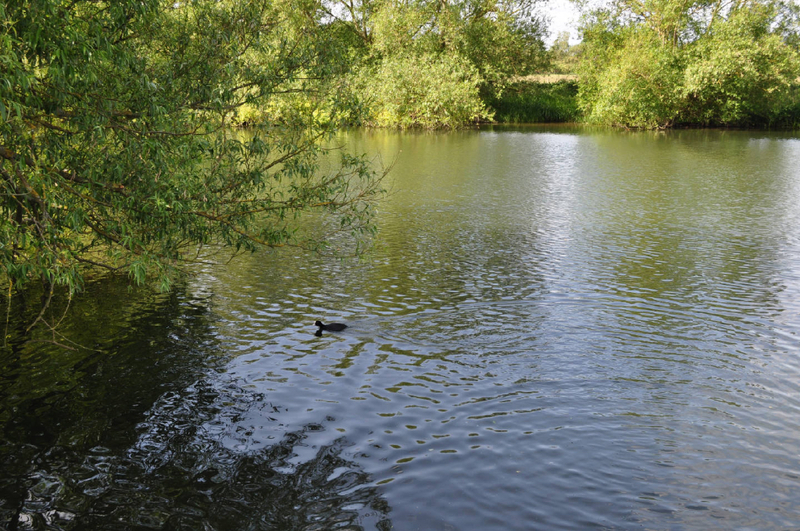 Baits include hemp, caster, maggot, pellet, paste and meat all work well on their day. There are a lot of boats in the summer but in our experience we have found that once you get the swim going the boats do not worry the fish, after all they are there all the time.